Wood Flooring Finishing Products - Blamphayne Sawmills Ltd.
A hard wearing water and dirt repellent, durable hardwax oil. A natural bristle brush, ideal for the application of the PolyX Oil. 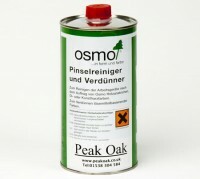 Ideal for cleaning utensils after applying Osmo finishes. 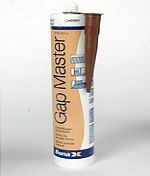 Can also be used as a thinner for solvent based paints. 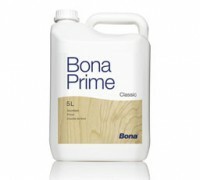 Single component acrylate primer for use prior to coating with Bona waterborne finishes. Two component, waterborne, 100% polyurethane heavy duty lacquer for the treatment of wood floors requiring a heavy duty finish. Silicone free mastic. 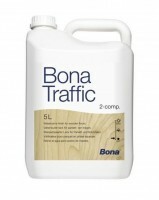 Can be sanded and over coated with floor finishes. Other finishing products are available. Please contact our sales team for details.